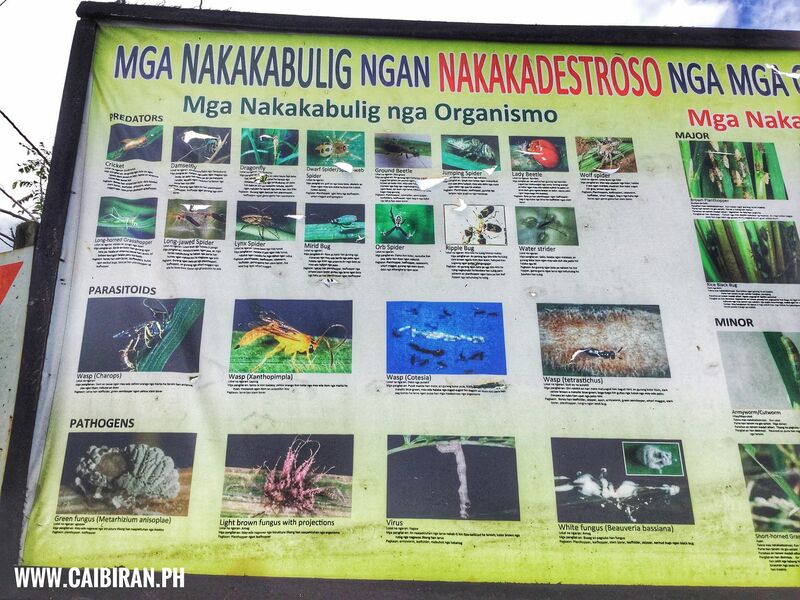 What unusual Bugs and Insects have you seen? 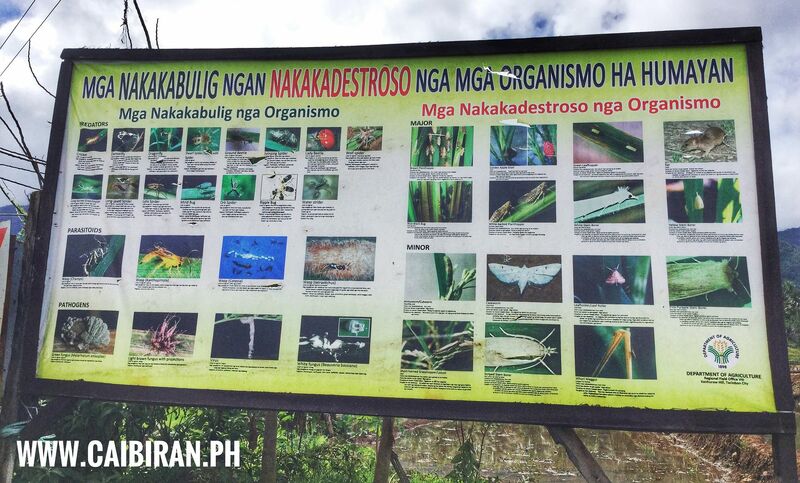 What unusual Bugs and Insects have you seen around Biliran Province? 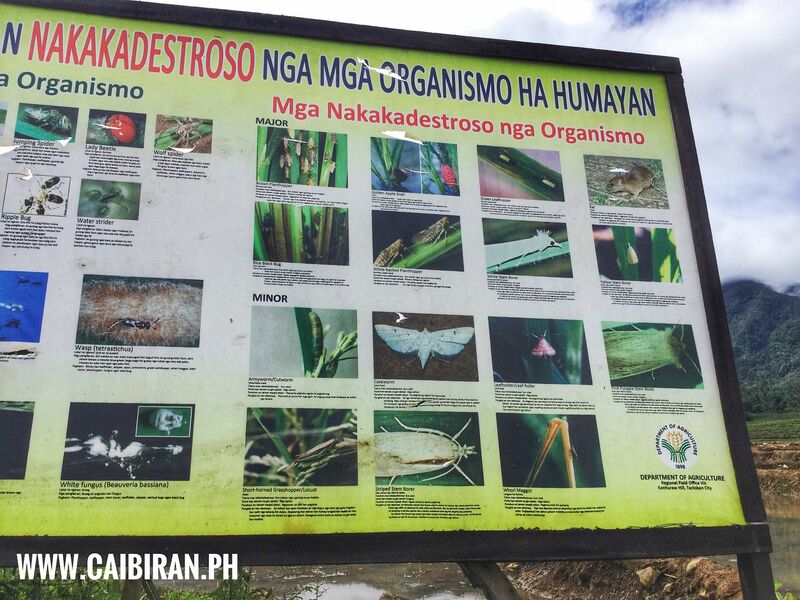 Have you seen any of these Insects or Fungus anywhere in Biliran Province?